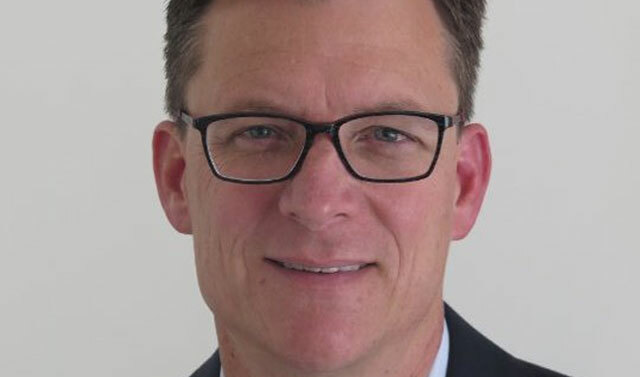 Rob Shuter’s background in banking and his experience running a multi-territory operation for a large global telecommunications operator make him an ideal candidate to take the reins at MTN Group next year, experts said this week. JSE-listed MTN, which announced Shuter’s appointment on Monday morning, said the senior Vodafone executive will take the helm by July 2017 — a long wait, but presumably required because of restraints placed on him by his current employer. Shuter has been CEO of Vodafone’s operations in Europe for the past nine months and has headed up the UK-headquartered group’s operation in the Netherlands for the past four-and-a-half years. He was promoted into that position from Vodacom, where he was group chief financial officer based in Johannesburg. Before that, he held senior leadership positions at both Nedbank (MD of retail banking) and Standard Bank (head of investment banking). Before he joined Vodacom, he was in the running to take the reins at Nedbank, with Mike Brown eventually pipping him to the post. Though MTN has come under fire from its biggest shareholder, the Public Investment Corp, as well as the Black Management Forum for hiring a white CEO — the BMF described the move as running counter to transformational requirements in corporate South Africa — its decision to appoint Shuter has been widely welcomed by analysts. In particular, his experience in both telecoms and financial services put him in a good position to help MTN play in two industries that are rapidly converging, especially in emerging markets, they say. “Shuter’s banking background, in conjunction with his telecoms and general financial experience, should make him the right person for the job,” said Dobek Pater, MD at specialist IT, telecoms and media consultancy Africa Analysis. “Apart from driving expansion into financial services at MTN, he may also prove to be the right person for further expansion through acquisitions,” Pater said. Pater said financial services is “almost a natural area of expansion” for mobile communications companies in light of their large subscriber bases and the fact that technology is turning the mobile device into a payment mechanism. “Increasingly, we will head in the direction of e-wallet payments, where the mobile device will replace the debit or credit card as a payment tool,” he explained. Apart from mobile money and payment solutions, MTN could also expand into insurance products, where Vodacom is already enjoying some success, and in time into other financial products, too, Pater said. Many of the markets in which MTN operates, especially in Africa, are not as advanced as South Africa, he added. 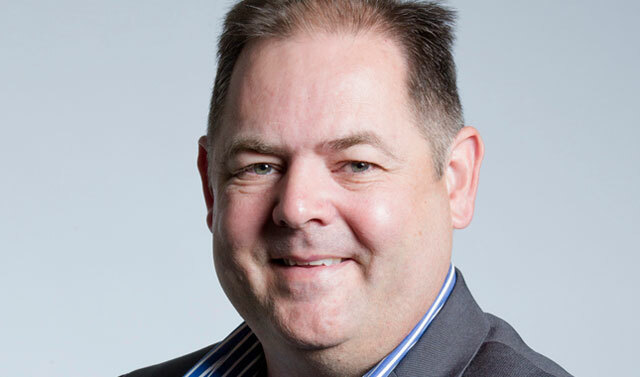 Tim Parle, senior telecoms consultant at BMI-TechKnowledge, said Shuter possesses an “excellent blend of experience both within a mobile network operator and outside of one”. “[Vodacom Group CEO] Shameel Joosub is also a chartered accountant with experience within a European network operator (Vodafone Spain), so at face value they are cut from similar cloth,” Parle said. Although MTN has not been as successful as Vodafone with M-Pesa – it was launched in Kenya to huge success and has also taken off under Vodacom’s watch in Tanzania – the group has established solid mobile banking and payments businesses in some of its markets, he said. Parle echoed Pater’s view that South Africa is a much tougher nut to crack when it comes to mobile financial services. But financial services is not the only big growth opportunity that Shuter will have to pursue, Parle said. “There are other battlegrounds such as connectivity and content that cannot be ignored,” he said. Pater said Shuter’s financial expertise could also be brought to bear on mergers and acquisitions, an area where former CEO Sifiso Dabengwa – who quit last November amid the record-breaking regulatory fine in Nigeria — was seen as relatively weak. “Being a financial boffin does not necessarily mean that you are a deal maker, however, as was in the case of [interim executive chairman and former CEO]Phuthuma Nhleko, but I think Shuter may be better suited to driving M&A in the company than Dabengwa was,” Pater said. Arthur Goldstuck, MD of World Wide Worx, said Shuter’s background in banking “certainly helps” with MTN’s aspirations in financial services. But, he said, the decision to headhunt him probably has more to do with his experience in running multiple markets for a large operator. One of the few good decisions that MTN has made recently. Right person for the job.